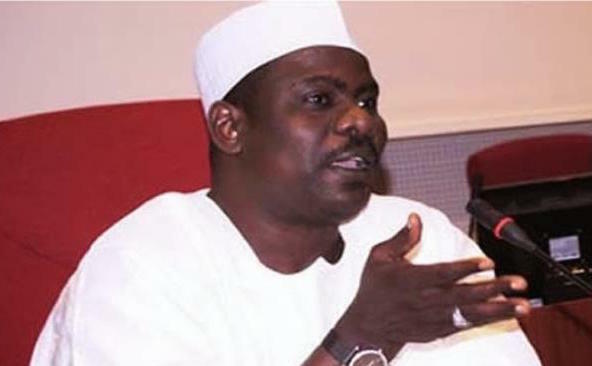 Ali Ndume, Nigeria’s Senate Leader, has stated that the Red Chamber did not reject the nomination of Ibrahim Magu as EFCC Chairman by President Muhammadu Buhari. Speaking with newsmen on Monday, he said the Senate only demanded some clarification from President Buhari following a report received from the Department of State Service (DSS). “No, no no. Let me say categorically that the Senate did not reject Ibrahim Magu as the chairman of EFCC. What happened was that when we slated his confirmation for Thursday, then we had an issue or a letter from the Department of State Security (DSS) that could not allow us to continue with the confirmation without further clarifications.